The partnership with Duncan-Williams has inspired GPAC to expand its reach and mission through partnering with other performing and visual arts organizations. Beginning this season, we will work towards celebrating and growing these relationships. This relationship began at the creation of GPAC. Throughout the years the members have devoted time, energy and funding for GPAC programs. These elegant ladies are many times the face and stewards of GPAC. They honor us with their devotion. Please click HERE for more information about the GPAC Guild. 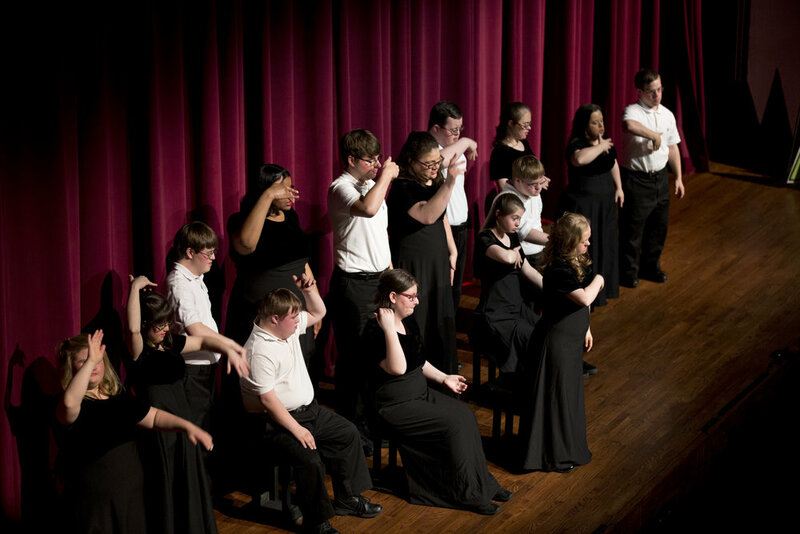 A joint project of the Germantown Community Theatre, Germantown Kiwanis Club and GPAC, this annual concert features local students performing solos and ensembles in vocal music, instrumental music, and both classical and contemporary dance. 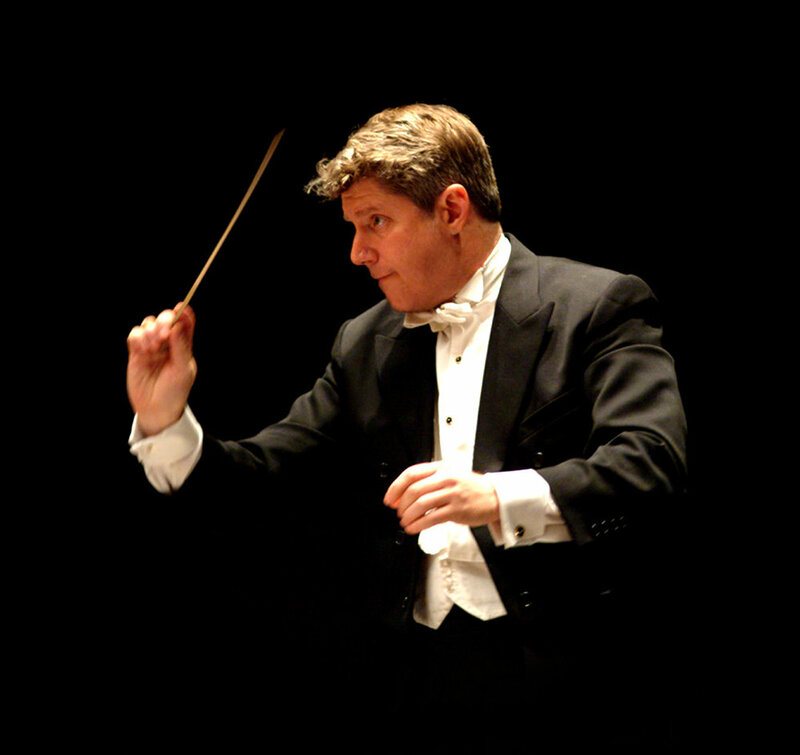 For over a decade, IRIS Orchestra under the direction of Michael Stern has presented and guided the classical music direction of GPAC. This has remained one of GPAC’s strongest and most impactful partnerships. Please refer to the Classical Series for their upcoming season. Madonna Learning Center provides a faith-based environment where children and young adults with special needs are educated to reach their full potential. Every December GPAC hosts their annual performance to family, friends and supporters of the Center. The University of Memphis, Department of Architecture – 4th Year Interior Design students, have partnered with GPAC to help them envision a 21st Century redesign. The mission of the Germantown Performing Arts Center (GPAC) is to serve the community by presenting the highest quality artistic endeavors to engage, enrich, and transform. The students were challenged to engage, enrich, and transform the existing structure into a space that improves organizational quality and exemplifies the growth of GPAC over the past 20 years. 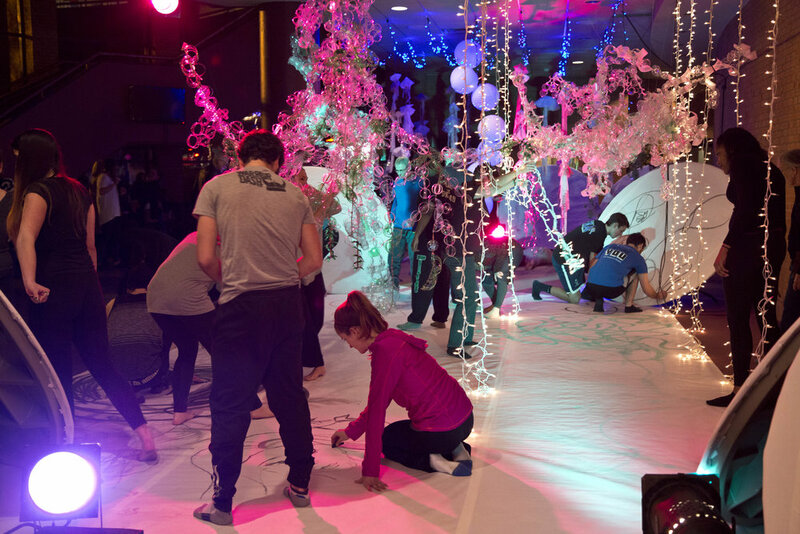 The design challenge also included re-thinking their traditional norms of design process, development, and presentation by incorporating artifacts that embody the spirit of the new GPAC design concept; thus, demonstrating how design can be performing art. 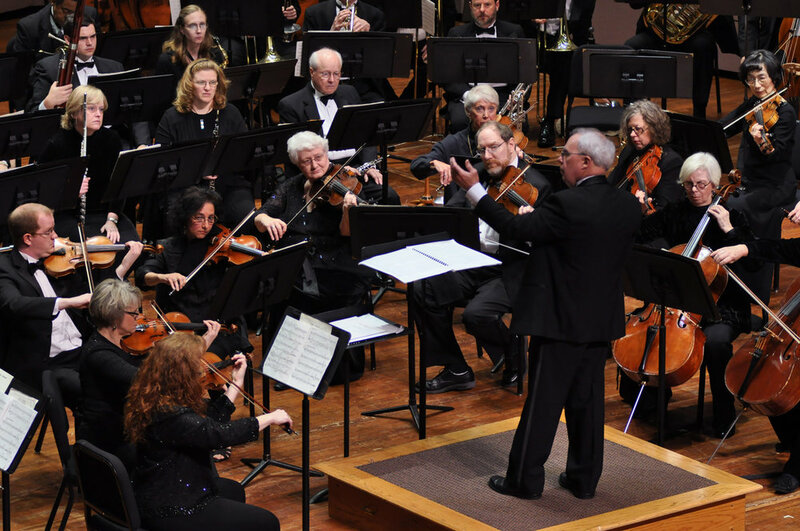 For over 15 years GPAC has co-presented concerts with the Germantown Symphony Orchestra and Chorus.